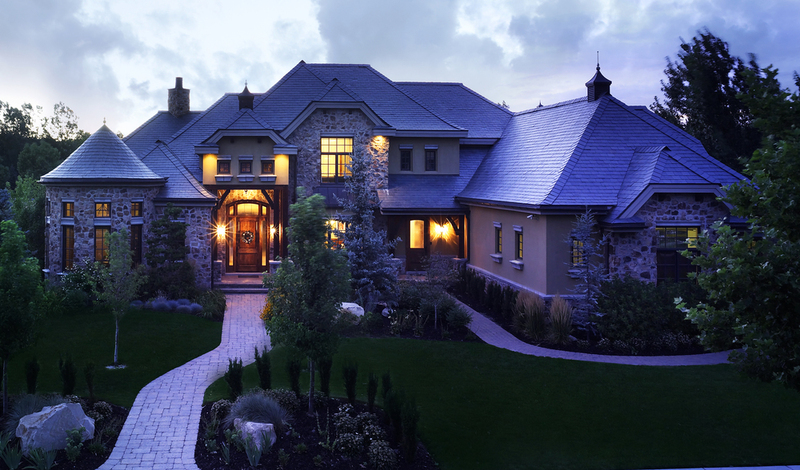 When we claim to be an Award Winning, Best in Class, Premium Contractor, providing outstanding Design, Installation and Premier Customer Service to each of our Utah clients, we take that claim seriously! And so can you! With two Salt Lake City area landscaping businesses in Pleasant Grove and Park City, our top landscape design contractors serve communities across Utah and have what it takes to design and build a stunning project. Salt Lake City landscaping clientele demand a high level of attention, communication, creativity, professionalism, quality and accountability. Platinum’s proven track record of creating Award Winning landscapes based on great landscape design, using premium materials and world class Craftsmanship, while paying attention to the smallest details, has set us apart. 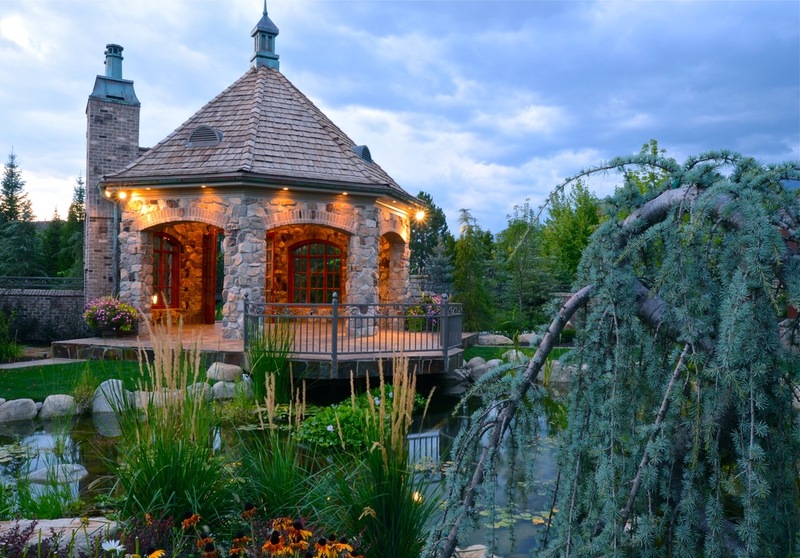 Rick Meinzer, our Founder and Chief Creative Officer, has over 30 years of industry experience with landscape maintenance, landscape design, and landscaping services for his Utah clients. His passion for the work we do is evident the minute you meet him. Platinum Landscape & Pools focuses on the High End Residential Market occasionally servicing Commercial needs. 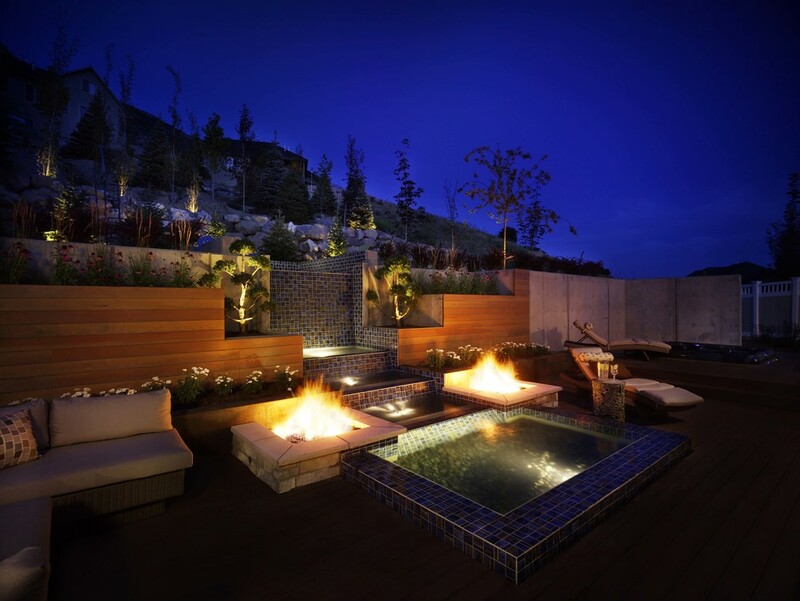 Because of Platinum’s ability to provide Design, Landscape, Hardscape and Pool Construction services in-house, and completely manage your landscaping project in Salt Lake City, Draper and anywhere else in Utah, we eliminate the head-aches, stress and frustration often associated with construction. We are your buffer. We will out perform every other Salt Lake City area landscaping company and make your dreams become a reality. Get a spot on our schedule and learn more about the proven process we have for imagining, designing, budgeting, planning, forecasting and creating.